﻿ SS 312 Spiral Wound Gasket, SS 312 Metal Gasket Exporter. ASTM B182 SS Octagonal Gasket Manufacturer, SS 312 O Ring Gasket Exporter, SS 312 Grooved Gaskets Supplier In Worldwide. We are a manufacturer, trader, stockist, supplier and exporter of Stainless Steel 312 Gaskets which are absolutely recommended for welding purposes and for dispensing water tight flange connections. 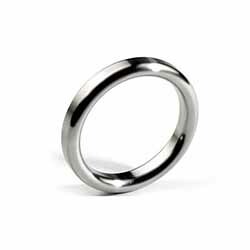 Our Stainless Steel 312 Octogonal Gaskets resist deforming under extremely high pressure. 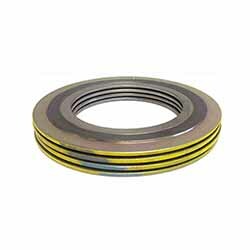 Our Stainless Steel 312 Spiral Wound Gaskets are engineered for high pressure and high-temperature services where fluctuations in temperature and pressure need flexible sealings. We supply Stainless Steel 312 Insulation Gaskets to critical applications where it prevents unwanted turbulence and vibration and counters Microbially Induced Corrosion. Over 25 years we have closely studied the market and built products that are customizable, economical and offer excellent usability. 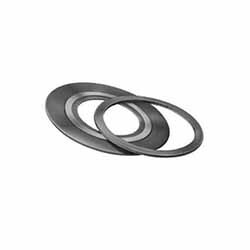 Stainless Steel 312 Ring Gaskets Manufacturer, Stainless Steel 312 Spiral Wound Gasket Exporter, SS 312/312 RX Gaskets Supplier In India.